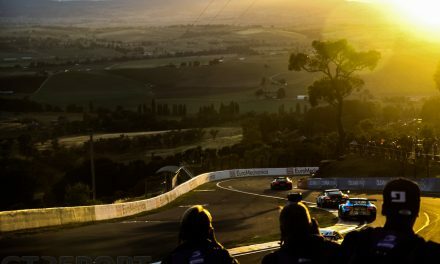 The grid has been set for the Bathurst 12 Hour. 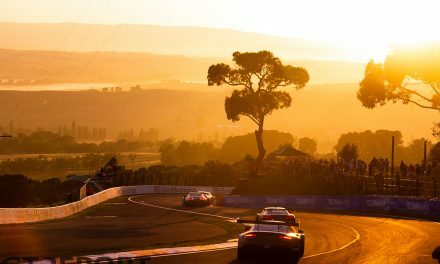 At 5:45 local time, when the sun has yet to peak over the New South Wales horizon, the 2019 Intercontinental GT Challenge goes green for the first round of the championship. 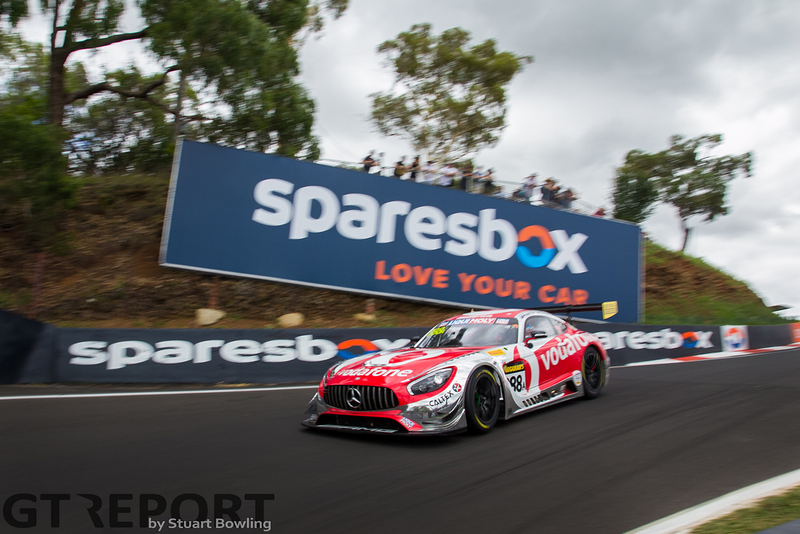 Although it was the number 999 Mercedes-AMG Team GruppeM Racing of drivers Raffaele Marciello, Maximilian Buhk and Maximilian Götz that claimed pole position, Saturday was dominated by the number 62 R-Motorsport Aston Martin Vantage GT3 of Jake Dennis, Matthieu Vaxivière and Marvin Kirchhöfer. 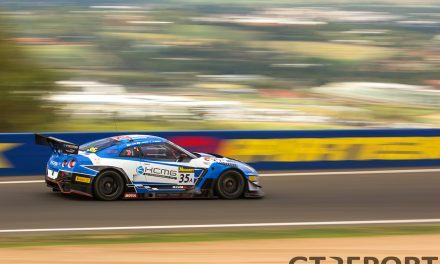 The Swiss team held the Allan Simonsen Pole Position Trophy until Dennis’ blistering lap was excluded from the Top 10 Shoot-out late in the evening when a technical infringement was found on the car. Race start at 5:45 local time / 19:45 CET.